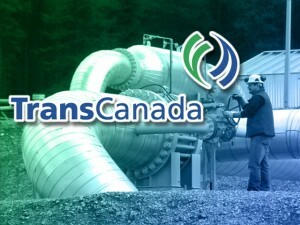 Today, more than a week after Greenpeace leaked strategic documents from Edelman to client TransCanada, the two businesses have ended their relationship. “…in the best interests of the project, Edelman and TransCanada have mutually agreed not to extend Edelman’s contract beyond its current term. TransCanada’s spokesperson asserts that the strategy had simply overshadowed the larger debate, restating that the company had never followed Edelman’s suggestion to further investigate the motivations driving the project’s opponents via third-party media contacts. Reports note that TransCanada will “collect publicly available information on its opponents” while, presumably, searching for another PR firm to promote the project.